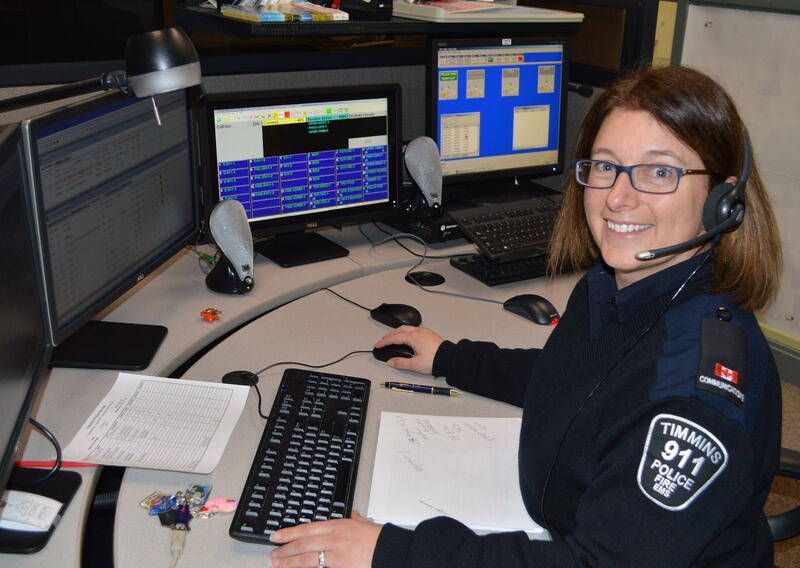 The City of Timmins was one of the very first communities to adopt a 9-1-1 system in Northern Ontario. It was established in 1980 with a total call volume of 21,000 calls for service and 11 employees. All police, fire and ambulance calls for the City of Timmins were handled by our staff. The computer world has seen the dispatch centre undergo many changes that have improved response times and accuracy in managing our resources. Call volume has since risen to approximately 47,000 calls for service per year, with a staffing level of 21 members. We have also expanded our area of coverage to include Gogama, Foleyet, Matheson, Cochrane, Iroquois Falls, Smooth Rock Falls, Kapuskasing and Hearst. The communicators are trained for four months prior to working on their own. 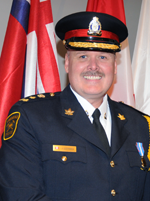 Courses are taken with the Ministry of Health as well as the Ontario Police College. Platoons of four communicators serve the City and area 24 hours a day, 7 days a week. It is sometimes called the hub of police, fire and ambulance work and is challenging day after day, from delivering babies to getting cats out of trees, anything can happen at any time. The Enhanced 9-1-1 system enables the communicator to get quicker and more accurate information from the caller.